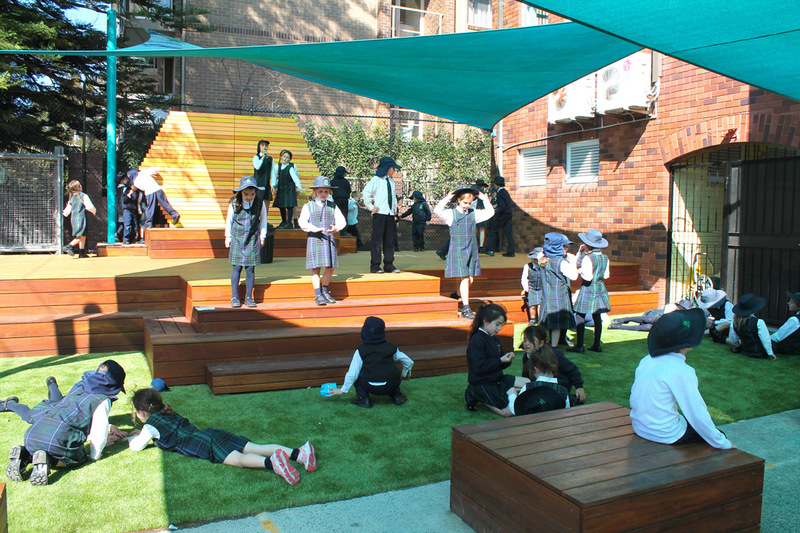 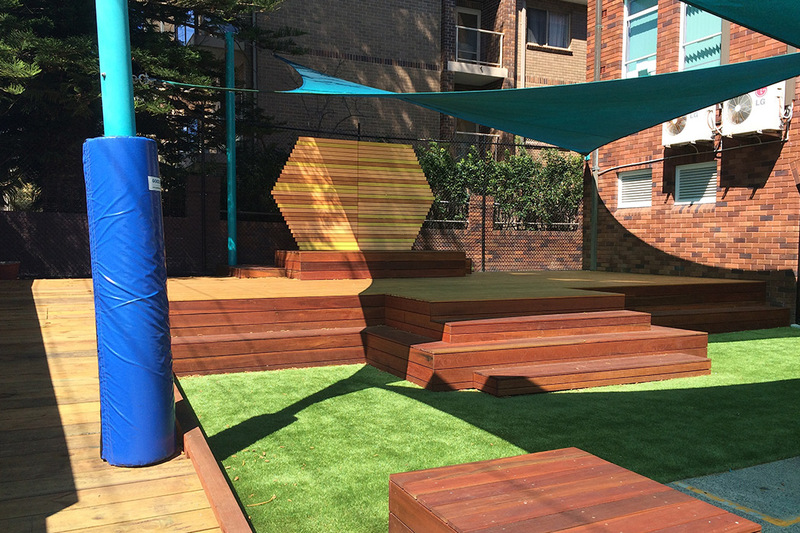 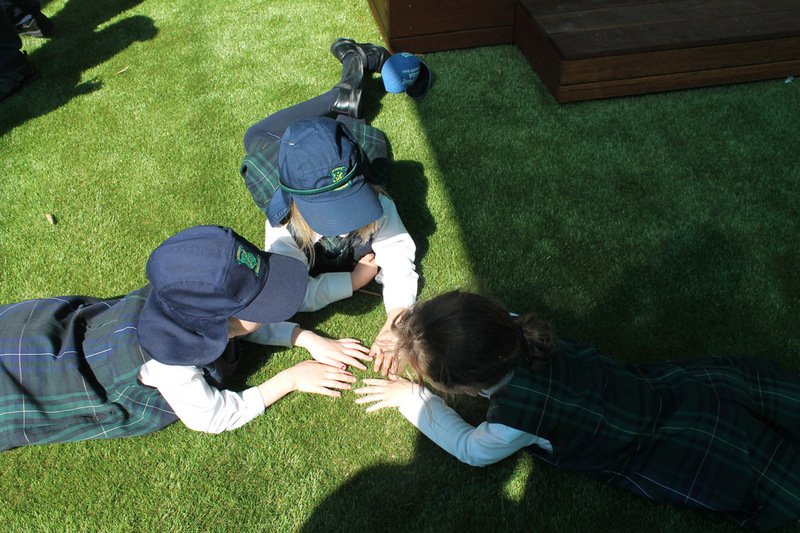 St Aidan’s contacted us wanting to create a multi-functional outdoor play, learning and ceremonial space. 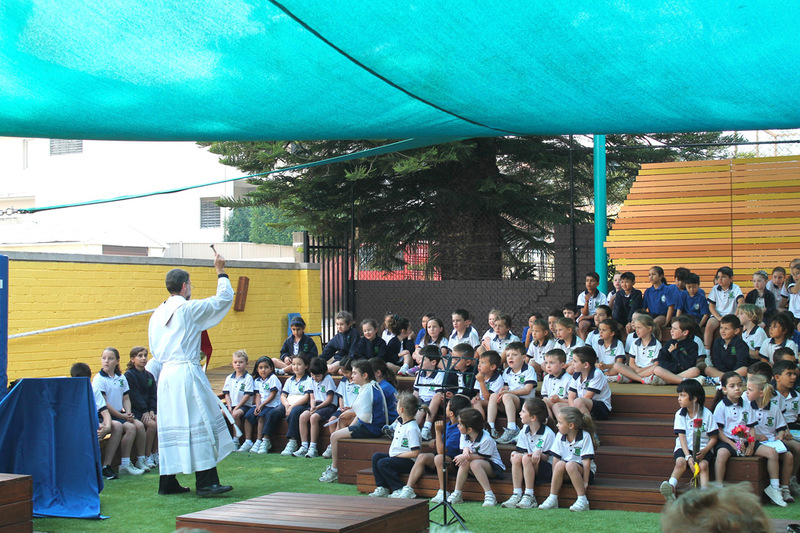 The northeast corner of the site seemed to be the perfect spot. 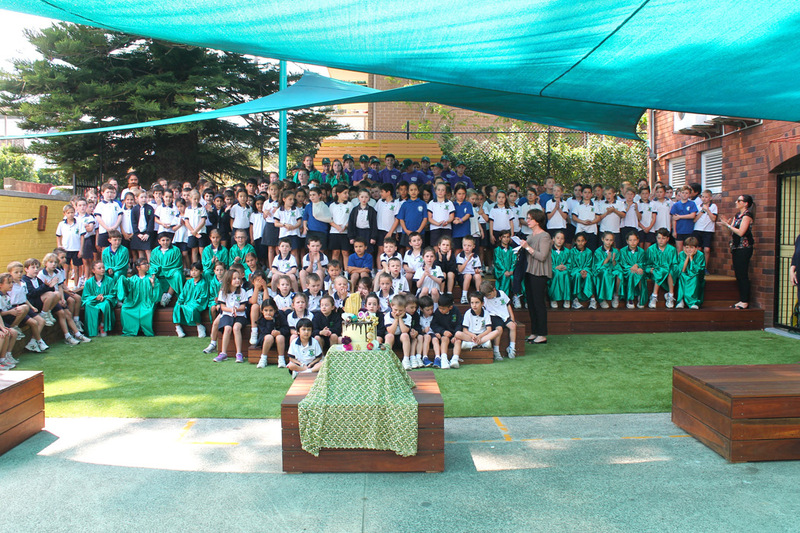 Sister Pat’s Garden was born! 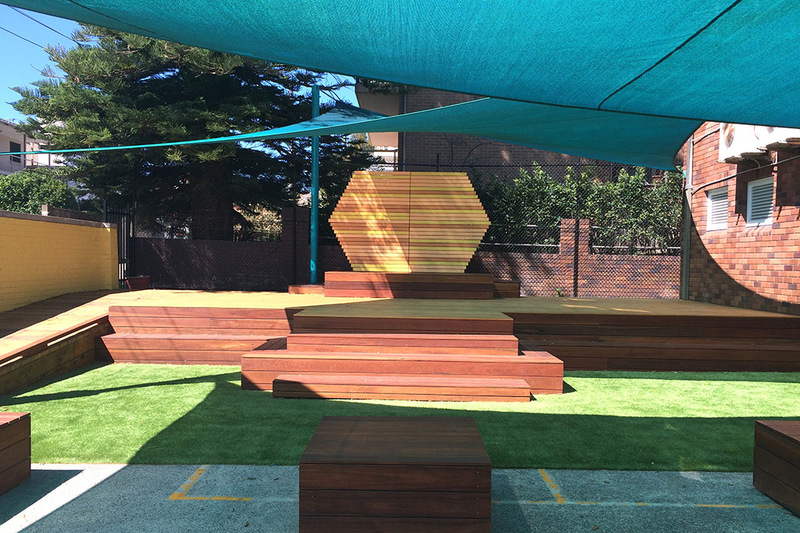 Using a combination of timber types, we developed a tiered stage with sitting steps all around, ramped access and a decorative screen to act as a backdrop for presentations and performances…and for having fun at lunchtime!